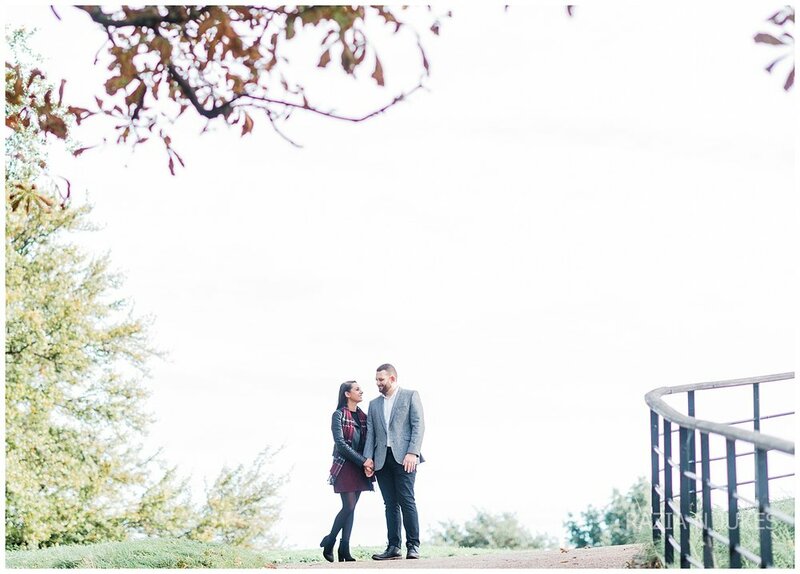 Kerri-Anne and Mitch’s engagement shoot was set in my local park! They had travelled from a very cold and wet Wolverhampton for this shoot and were amazed to be welcomed by the beautiful winter London sun. Both Kerri-Anne and Mitch were a little nervous about this shoot but as you can see by the photographs they didn’t need to be. They were very natural and warmed to the camera very quickly!